Resolution: Get a Mentor. Be a Mentor. 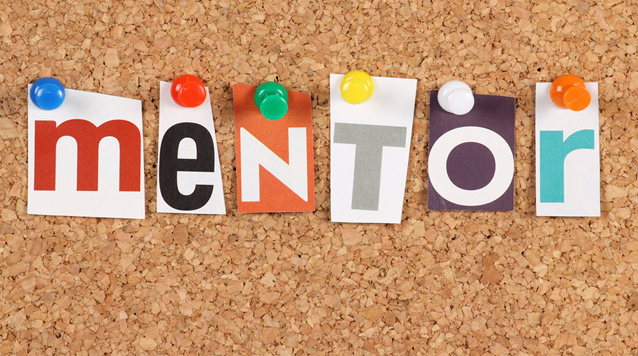 In keeping with the resolution theme, today’s post is focused on the value of mentors. I’ve made it a point to identify people (formally and informally) in all areas of my life who can help guide me to become the person I aspire to be. I regularly ping them for advice, grab a coffee or lunch, and gauge their collective responses to opportunities and challenges that pop up in my life, melding suggestions into options that work best for me. Through #EMchat, I’ve met a number of colleagues who have provided serious advice and have been instrumental in the decisions that I have made in my career. To me, networking and collaborating with colleagues is the best part of the #EMchat community. And that’s why we’re looking to connect individuals on a greater level as we move into 2015. Over the next few months, we’ll be working on formally defining the online mentorship role that we know EMchat is already providing behind the scenes for so many. We’ve got some great ideas spinning and as always, we're open to your ideas as well! Maybe you don’t need a mentor you can talk to every day. Maybe you’re just looking for advice on one particular topic or experience. Maybe you’ve had a fantastic career or just went through a super successful implementation of a CRM and have some tips to share. Maybe you just want to give back. Our goal is simply to create the pool and let the community take it from there. Whatever the case, be on the lookout for updates and let us know your thoughts on the value you’d find in this!